I love North Carolina, but mostly because natural resources are abundant and cheap. For example, I can buy raw cut Red Oak here for less than a dollar a board foot, and it’s exciting to take raw boards and dry and finish them yourself. I’m cheap, very cheap (some call me stingy! ), a trait from my management career that carries over into my personal life. I love a bargain. . . 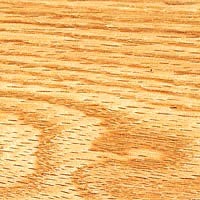 This lumber yard has amazing deals on finished Oak hardwood floors, 3/8 inch deep for only 89 cents a square foot! I have lots of country cousins who dry and cut their own Oak, and although it’s a lot of work, it can be well-worth doing, especially if you need lots of Oak. 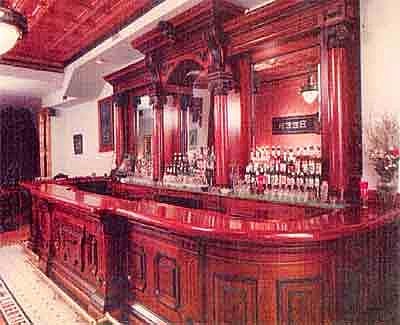 I love hardwood, and I want Oak cabinets, floor to ceiling oak panels, oak doors and carved oak trim everywhere. Sure, I have expensive taste, but I’m nobody’s fool; I know the secrets to make your own inexpensive oak boards. North Carolina is one of the major timber regions in the USA and I’m quite fortunate to be able to buy fresh-cut Oak for less than a dollar a board foot. You can buy reclaimed antique Oak from this vendor starting at $6 per board foot, but it still requires finishing, an expensive process. 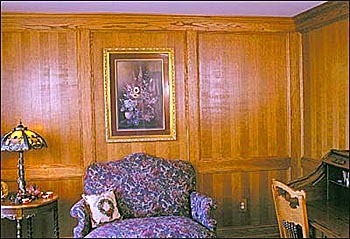 Drying Oak - Renting a "moveable cubicle" for 22k board feet of Oak costs $500 for 3 months rental (two units). Plus, you must stack and vent the cubicle, plus unloading, about 5 days work, at $20 per hour = $2k. Finishing rough cut Oak - You must spend about $600 for a planer and another $500 for replacement blades, not to mention a whole lot of your time. Planeing a 5 BF board takes about 5 minutes, so my 22k BF project would be at about 60 BF per hour, for at total of 366 hours (9 weeks) effort. For a laborer at $20 per hour, that's a finishing cost of $8,000. I’ve done the research and figured out how to dry and finish over 40k board feet of oak for under $20k, a savings of over $40k! If you like working with hardwood, read my notes on how I plan to save $50k by processing my own oak. Taco Bell rats caught on tape!